An exhibit at The Israel Museum is uncovering the history behind the country’s fashion. 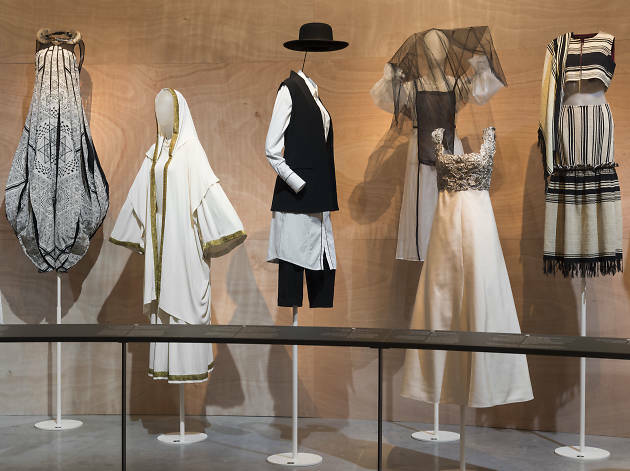 Currently on display at The Israel Museum in Jerusalem is an exhibit exploring the history and counter culturalism of Israeli fashion. Titled, “Fashion Statements: Decoding Israeli Dress” the garments on display represent historical “pre-Zionist fashion” and other clothes through the years to where European and Asian influence infiltrated the small middle eastern country’s fashion. 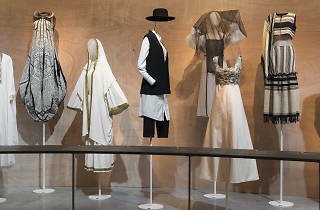 The exhibit also includes sketches, films, and photographs that represent Israel’s fashion world.